Reiki is a natural healing modality that started in Japan in the early twentieth century by a man named Mikao Usui. It is a form of hands on healing where Reiki energy is channeled through the therapist to the client. This is achieved through the therapist having attunements from a Reiki master. 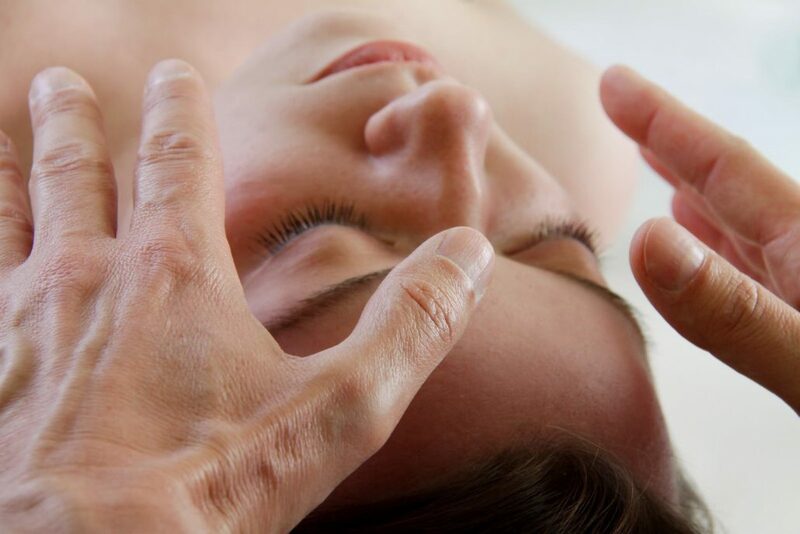 Attunemnets allow the Reiki energy to start flowing through the individual, opening up the energy centres of the body. The more one practices Reiki the ‘stronger’ the energy becomes. Reiki, similar to acupuncture, can be used for many different conditions as it works on the energy of the body. The treatment is very calming and relaxing. It can be helpful for stress, anxiety, depression, pain conditions, migraines, headaches and many other health issues. During a treatment it is possible that various sensations may be felt such as tingling, warmth, coolness and a heaviness or lightness of the body. Each treatment normally lasts 1 hour. The client lies on either their front or back (or both) on a comfortable couch and simply relaxes while the therapist places their hands over certain areas of the body. Sometimes the therapist will work with hands on the body and other times will work with hands off. However at all times a blanket will act as a barrier between the therapist and client. The client will keep their clothes on and will only need to remove shoes and any bulky clothing for comfort. Regular contact with Reiki will bring the recipient’s mind, body and spirit into balance. Reiki is a complementry form or treatment that does not replace or interfere with conventional medical treatments. It is excellent for reducing stress, relaxing the mind and body and clearing and focusing the mind. It is an excellent support to the overall physical, mental and emotional healing process. Peter trained with Dee Brown, a Reiki Master and teacher, and is now a Reiki Master practitioner himself. If you would like to book a Reiki treatment with Peter or would like more information about Reiki please use the contact details provided on this website. Book your reiki treatment today at Grantham Acupuncture & Sports Massage Centre.